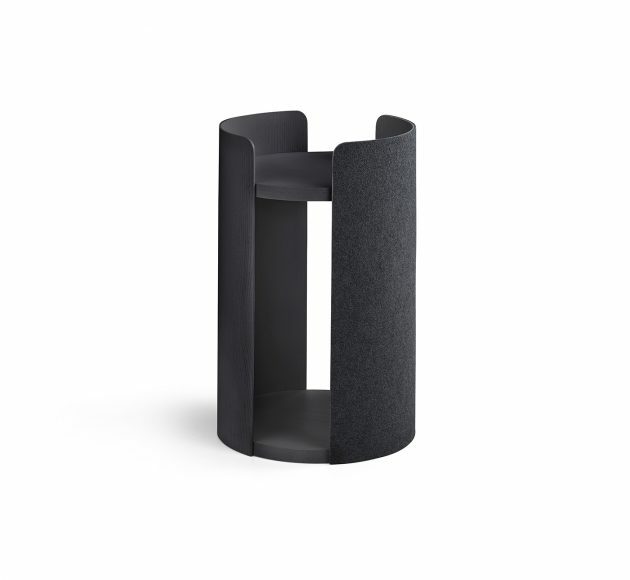 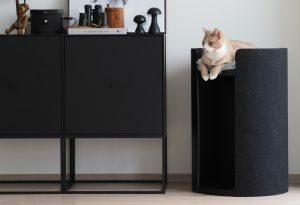 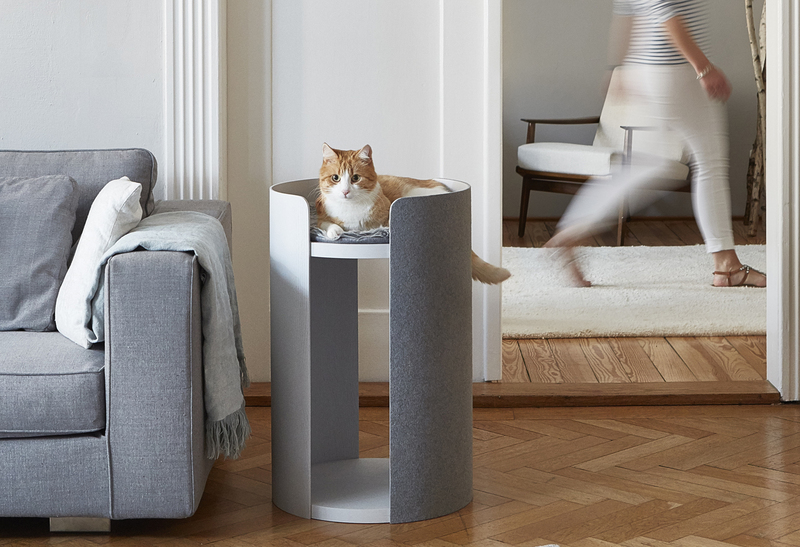 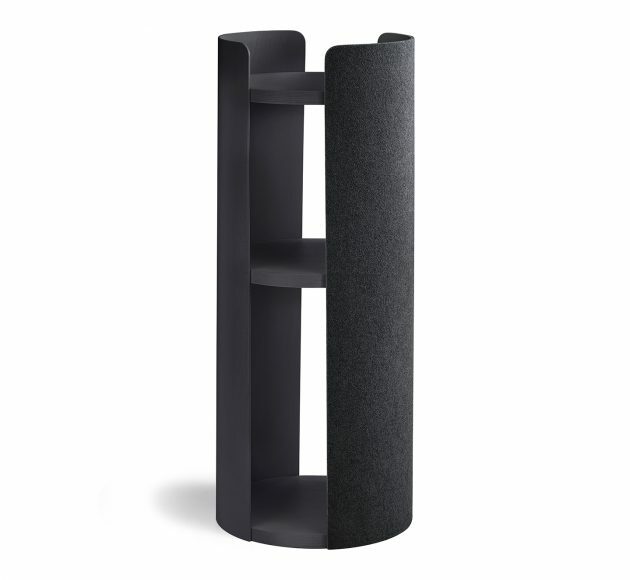 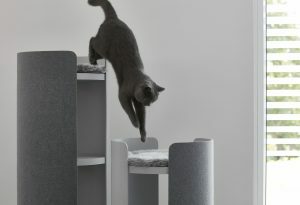 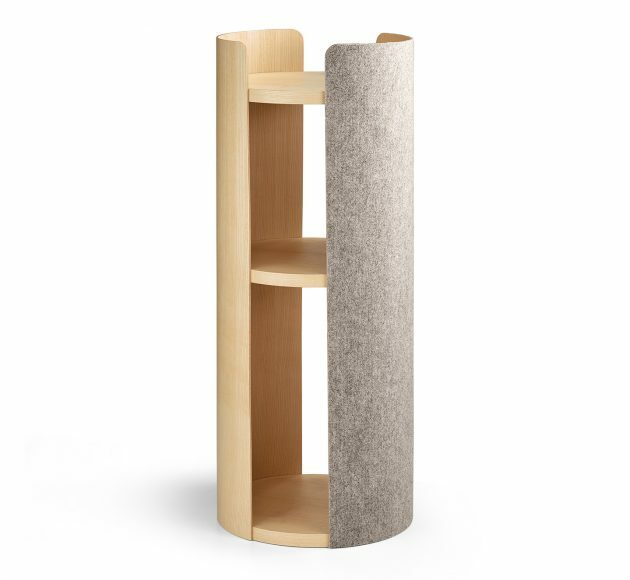 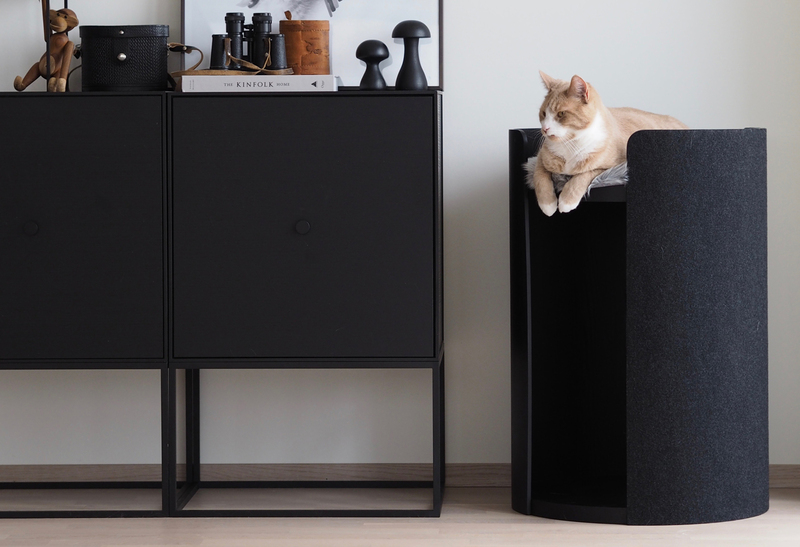 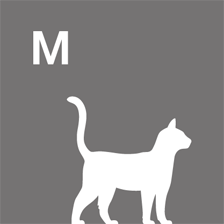 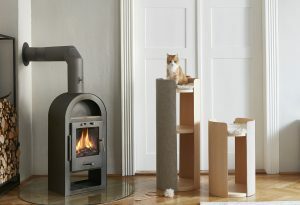 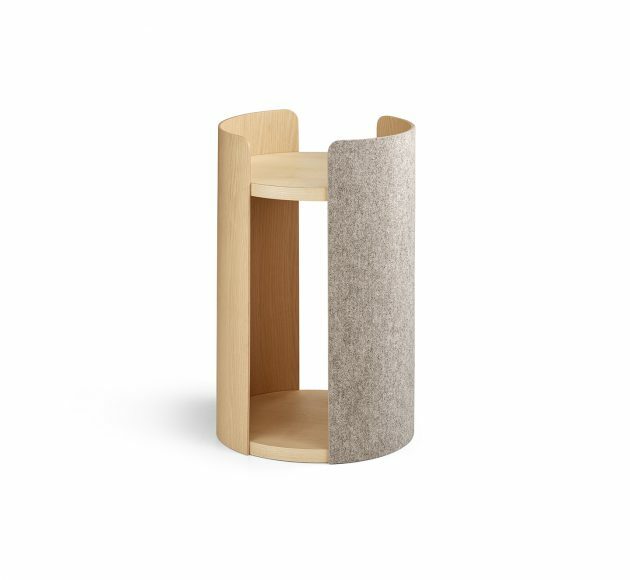 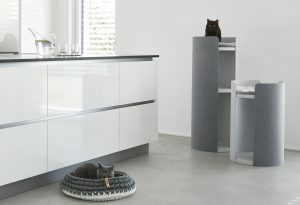 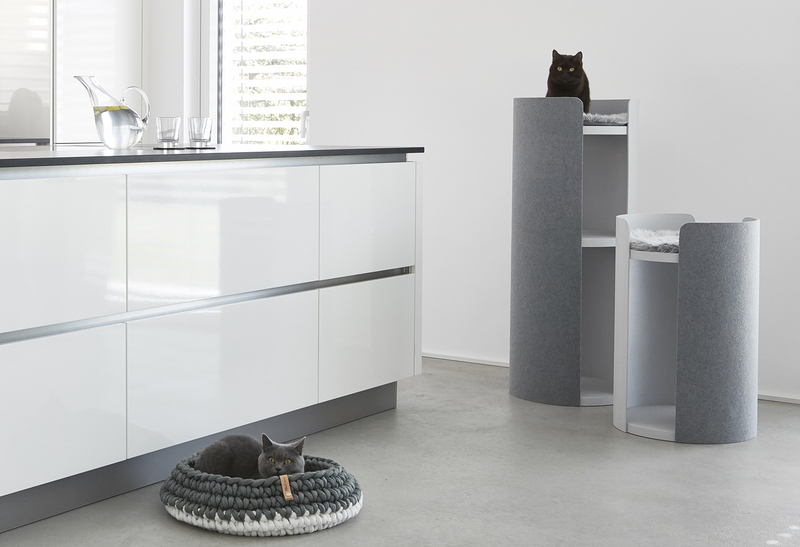 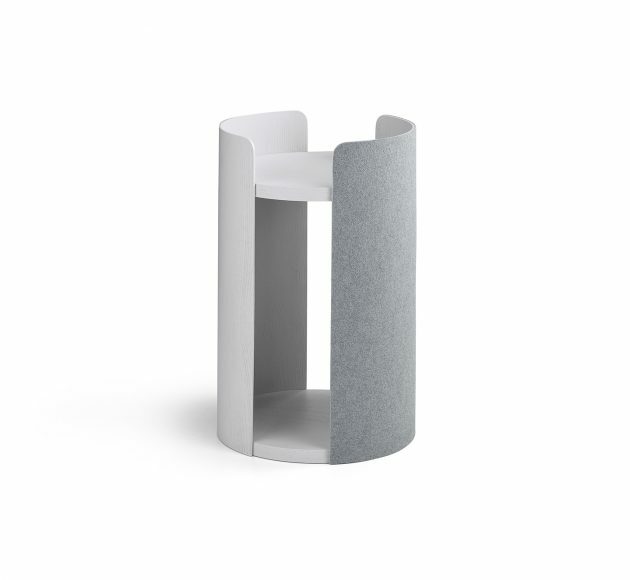 Designed by Dutch designer Regina Mol, the Torre Cat Scratching Post features a massive base plate made from real wood to ensure stability, a large curved plywood panel which is covered in durable design felt to offer plenty of scratching space for your cat to sharpen their claws, and on top, the elevated sleeping area gives your feline friend the perfect all-round view. 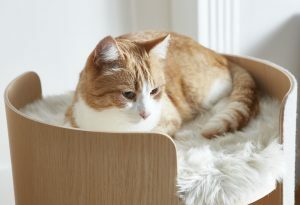 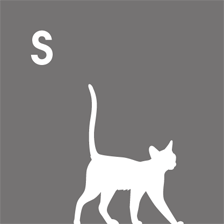 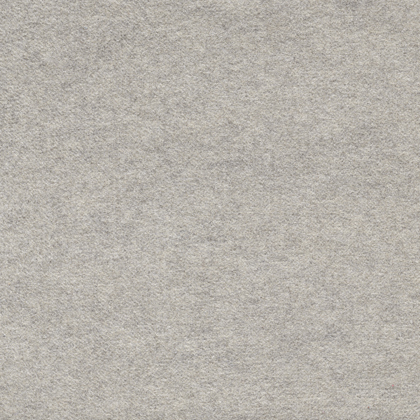 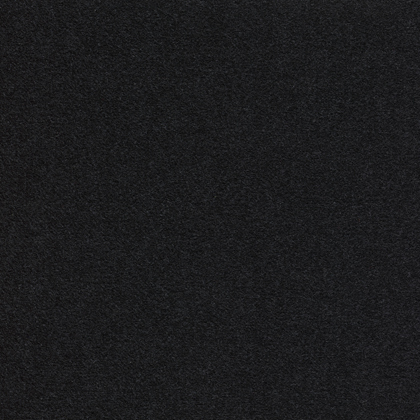 Cushions in faux fur or fabric are sold separately. 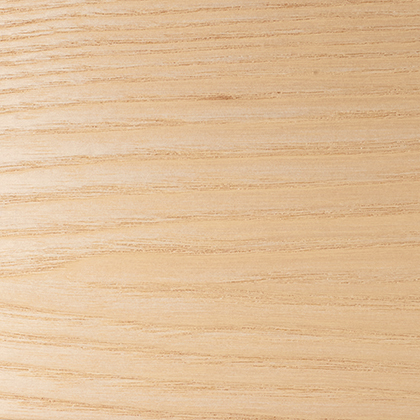 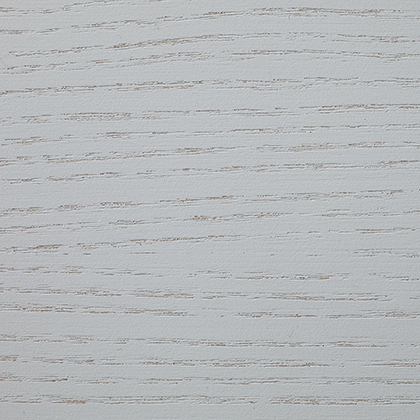 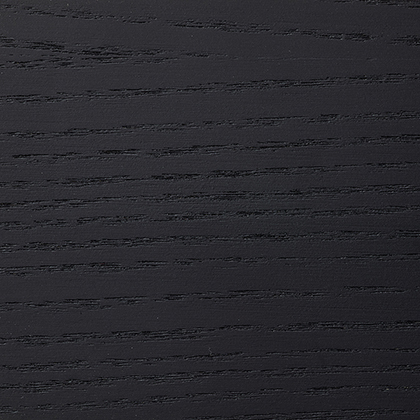 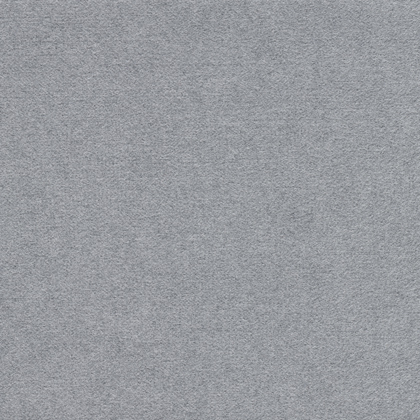 If necessary, wipe wooden body with a damp cloth. 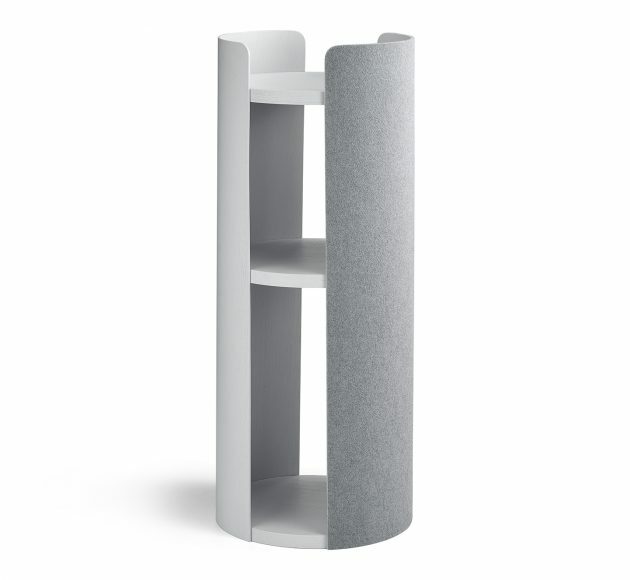 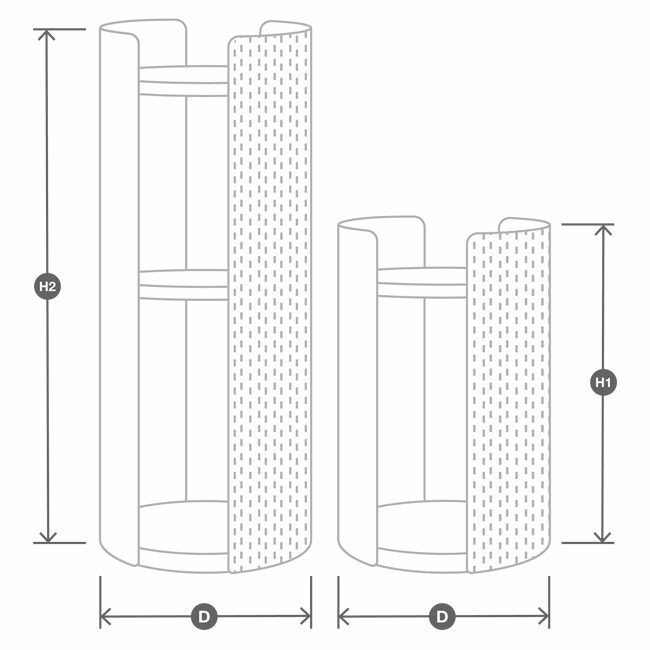 Torre is available in two sizes.